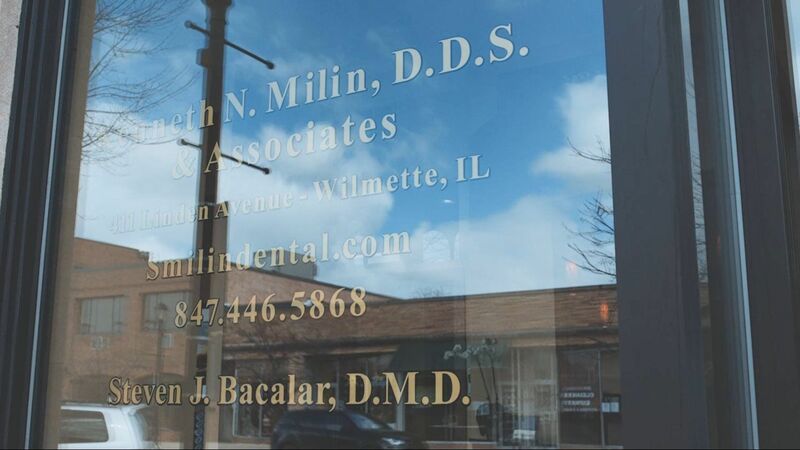 Located in the Village of Wilmette, we have dedicated ourselves to providing our patients with personalized, gentle dental care since 1983. Dr. Milin and Dr. Bacalar offer a comprehensive approach to dentistry with your long-term health in mind. Our primary goal is to help our patients achieve a lifetime of comfort and function with their natural teeth utilizing preventative and conservative dental philosophies. We are a dental team strongly committed to our patients, providing genuine, comprehensive care. We respect your time and your appointments will always begin on time. If you are looking for a new dental professional to grow with your family, are experiencing a dental problem, or want to improve the appearance of your smile, then we would love to help you. We believe that a healthy smile is the key to an exceptional smile. We educate our patients about the importance of preventative care to set the foundation for a lifetime of outstanding oral health. Our collaborative manner allows you to make informed decisions about your treatment options. Our primary goal is to help our patients achieve a lifetime of comfort and function with their natural teeth utilizing preventative and conservative dental philosophies. Both Dr. Milin and Dr. Bacalar are greatly skilled, educated, and experienced professionals who provide the highest standard of scientifically-based care. With long-term health in mind, our doctors and staff take the time to understand and evaluate each individual’s concerns and needs, and in turn partner with you to improve confidence and health through exceptional dentistry. 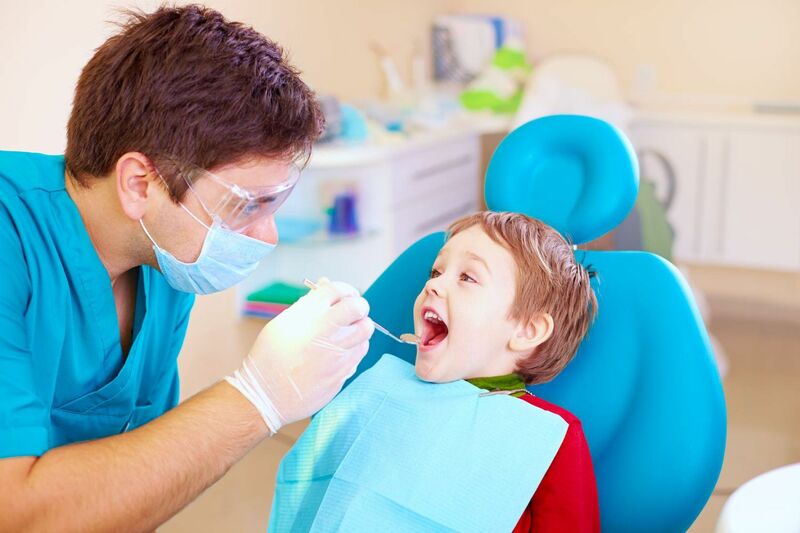 We offer general dental services to serve you and your families, including hygiene visits, fillings, and crowns. Our practice excels at cosmetic enhancements and aesthetic procedures, such as cosmetic smile design, professional teeth whitening, and dental implants. 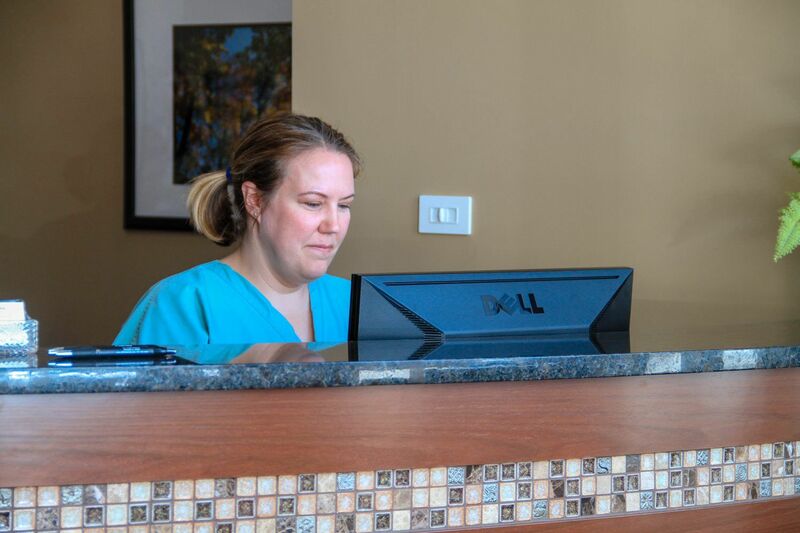 Our warm and modern office is designed to cater to your comfort, and our dental team strives to make every visit an enjoyable, stress-free experience. We look forward to working with you and supporting your dental needs in the future. or want to improve the appearance of your smile, then we would love to help you. I began seeing Doctor Milin after many poor experiences with other dentistry groups in Chicago and the Northern Suburbs. He has changed my opinion of going to the dentist, and I have been incredibly happy with the work he has done, the referrals he has made and his compassion towards me and my teeth! Additionally, I was recently seen by Doctor Bacalar and his hygienist Karin. They share the same high standards of quality work and patient care as Doctor Milin and the rest of his team. As a patient with many pre-existing dental issues, and a great deal of anxiety towards the dentist's chair, it's great to know I can see either doctor and get the same caliber of treatment. Dr Steve and Karin are a wonderful team. My five year old needed his first (and hopefully last!) filling and both of us were rather apprehensive about the procedure. I needn’t have worried – the forethought Dr. Steve and Karin put into the appointment and their calm, caring attitudes put us both at ease and ensured a quick and pain-free appointment. I thoroughly recommend them both and feel grateful that we’ve found our new local family dentist. I am so happy I found Dr. Milin. As he says, "If it's not perfect, it's not right." He is so patient, communicative, and caring. His associates are wonderful, as well. Barb cleans my teeth, and Ewa is a terrific dental assistant. They are fantastic at having a fun conversation with you, keeping you calm, and making you feel like you are in great hands. You know they actually care about you, as I always get a call the day after I have a procedure, asking how I'm feeling Can't say enough positive things about this practice. I can’t say enough about how happy I am with my teeth. For years my grinding had worn my teeth down to the point where I would never smile with my mouth open, only a closed lip smile. I had smile envy with all my friends and family! It was actually a real bummer. But the work Dr. Steve did on my teeth has changed all that. Now I can’t stop smiling, which I think has actually made me a happier person! Thanks again to Smilin Dental, you’ve given me back my teeth and my smile! I see Dr. Kenneth Milin as my general dentist. Dr. Milin has been able to help me with cleanings, crown replacement, fillings and night guard. Dr. Milin does everything from general dentistry to restorative work. He does all of the work himself. He is an artist with dental work; he can get everything to fit just right. Dr. Milin is the best dentist I have ever been to see. He has the smoothest touch. Dr. Milin is the most painless dentist that I have seen in the past fifty years. The hygienists in the office do the best teeth cleanings that I have ever had. My 8 year old son recently had his 2 front teeth knocked half off in a sledding accident. They were his adult teeth, not baby. A part of the tooth was found in the snow. Dr. Milin took that bit of tooth, reattached it and bonded the rest of the tooth and the one next to it. He used a recent photo to recreate the teeth to look just like they were. The results were amazing. Dr. Milin is an artist. It was thrilling but not surprising to me that you are considered one of the forty top dentists in the Chicago area. I was not interviewed, but I would have given your name of course! Your kindness and professionalism are matched by your skills as a dentist. You are an artist, and deserve this honor. Dr. Milin has been my family dentist for many years, my children have grown up using him and he has always been gentle, and explains everything to you as well as them. We have always been happy with all crowns, fillings, etc. Dr. Milin has performed. He does a great color match to your teeth. The hygienists and dental assistants are all top notch. Great with kids and adults. Gentle, yet thorough- professional and friendly.